Now your love of llamas and alpacas doesn't have to be confined to your yarn choices! 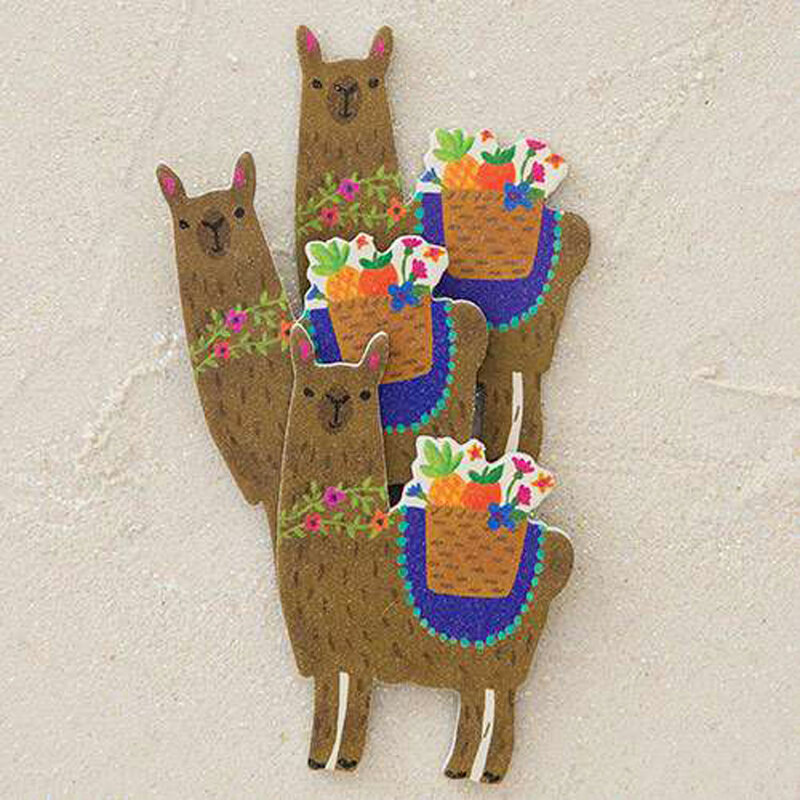 Show your love for camelids with these super cute home accessories from Natural Life and Llive Happy! Items in this collection make the perfect gifts for any knitting and crocheting enthusiasts or anyone who just loves llamas! You can also view all Natural Life Llive Happy Collection. Who knew Emery Boards could be so cute? These sets of 3 feature cute critter shapes and a sweet little sentiment. They're perfec to keep on you whether you're at work, on-the-go or just hanging out at home! By Oma Knits on Dec 23, 2018 (read Oma Knits's 7 other reviews) Product reviewed: Llive Happy Llama Fold-Up Shopping Bag No comments on this review yet. Earebel Individual Headphones - White From $25.00 to $50.00Select options on sale now!